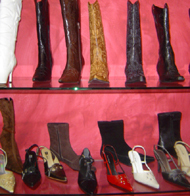 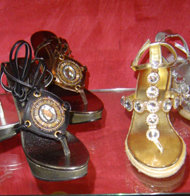 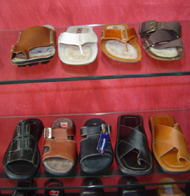 Extreme carries a large selection of women's and men's Italian shoes including heels, sandals, dress shoes, and boots. 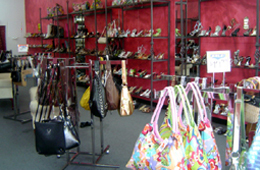 They also have a unique selection of handbags, belts, and wallets. 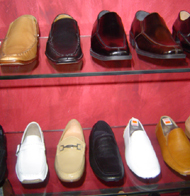 • At the end of 395 (A1A Causeway) becomes 5th St.
• Continue East on 5th Street 6 blocks to Washington Ave.
• Turn Left (North) on Washington Ave.
• Extreme is located at 1602 Washington Ave.